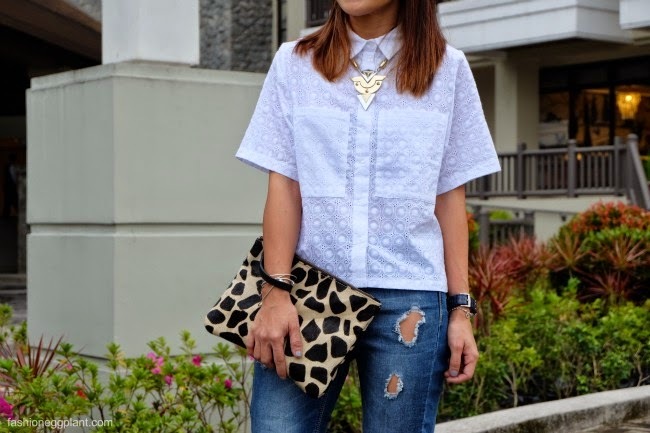 This time I'm doing an updated version of the traditional crisp white shirt + jeans combo. 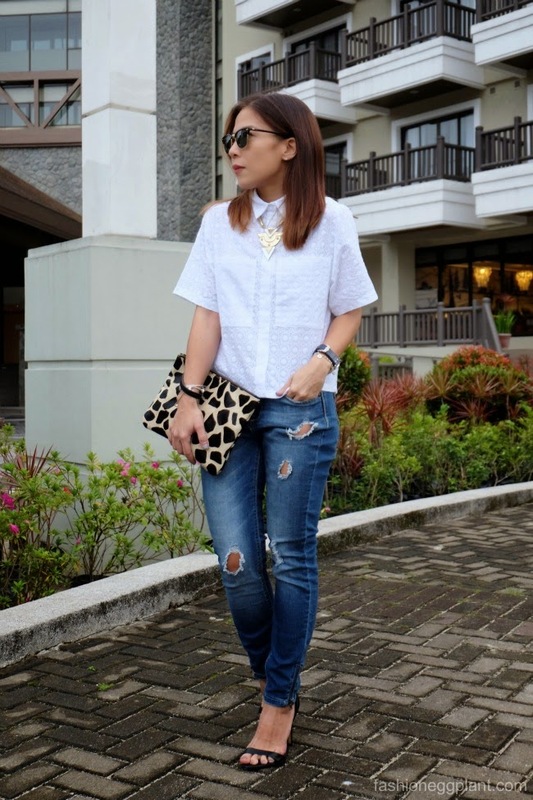 Did this style post for Suiteblanco when they asked me and a few other fashion bloggers from the Philippines to partner with them for an ootd featuring some of their pieces. What I love about shopping at Suiteblanco is that they stock a lot of great basics that are given a special, stylized treatment to make them look more modern like this crisp white shirt. Instead of the traditional cut, this one's slightly cropped with longer boxy sleeves to create a fashion froward silhouette. Wow! A great brand! Nice style!